Victorian sheep producers enduring difficult seasonal conditions are being supported with phone and online seminars. AGRICULTURE Victoria will support beef and sheep producers affected by difficult seasonal conditions with a phone/online seminar on pasture recovery next week. 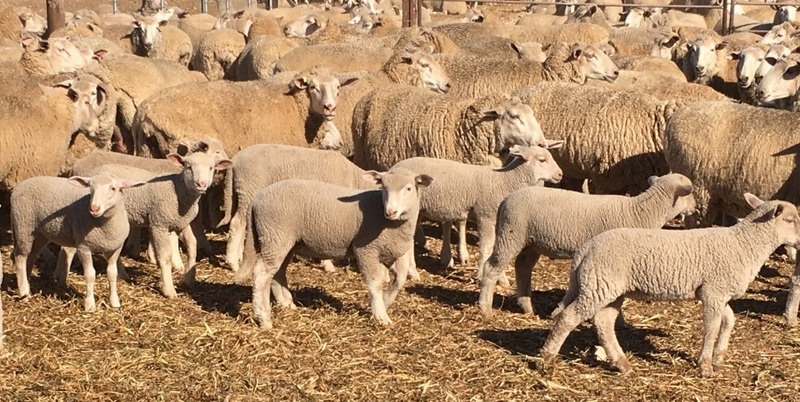 Livestock producers and service providers are being invited to a series of one-hour phone seminars/webinars to discuss various livestock and farm management practices that can assist you during drought and dry seasonal conditions. Do I need to resow pastures, if so when? Top tips – watch to watch for after rain – weed management and pasture regrowth. Practical tips to implementing now to assess the current state of pastures and their ability to recover after rain. Producers who have fire impacted pastures are also encouraged to participant in this event. The sessions are being respected Gippsland-based consultant John Gallienne, who has experience in providing farm advisory and planning services to beef, sheep and dairy producers throughout Victoria, Tasmania and southern New South Wales. Mr Gallienne specialises in pasture and cropping agronomy emphasising the interactions between soils, plants and grazing animals. He currently coordinates two BetterBeef and dairy farmer groups in Gippsland, and was a co-ordinator for the Far East BetterBeef group at Orbost for several years. Producers can choose to participate by phone only, or online using your computer, tablet or smart phone, or combination of these. For example, you can listen to the presenter using your home phone, and follow the presentation online using your computer. The organisers will send you all of the details so you can participate in whatever way you choose. Seminar #1, “Establishing a Stock Containment Area“, delivered Monday March 25th. Seminar #2, “Farm water supply“, delivered Monday April 1st. The Agriculture Victoria phone seminars/webinars are free. Call and or data costs may apply depending on your phone or internet service provider.